Download putty ssh for windows Download a putty client for free from pgidorval.com. 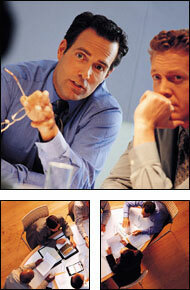 - You want enhanced performance from your workforce and higher profitability. - You've been doing all the right things and still aren't getting the performance levels you need. 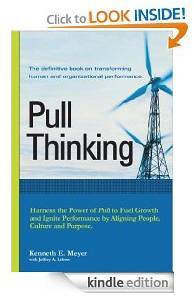 - You want to get to know more about Pull Thinking. - You're considering Pull Thinking for your organization. - You're planning on using any kind of performance enhancing tool and want to dramatically increase its effectiveness and speed to ROI. 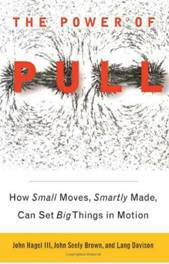 The Power of Pull: How Small Moves, Smartly Made, Can Set Big Things in Motion is a groundbreaking new work that will examine the deep forces shaping our world. 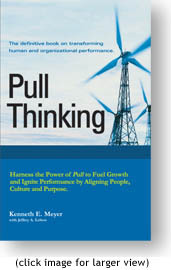 Pull Thinking®: Harness the Power of Pull to Fuel Growth and Ignite Performance by Aligning People, Culture and Purpose. It's the reference book behind the revolutionary performance methodology—Pull Thinking. In it, you'll find a step-by-step, easy-to-share approach that details how you can quickly optimize human performance and open the way to greater profitability. More than a good read, this book delivers hard-and-fast tools you can immediately put to work, with plenty of case studies, supportive learning examples and practical, real-world guidance for team leaders. *Special shipping and quantity discounts are available. "We've been trying to solve this issue for six months with over $200,000 in repairs costs. Using Pull Thinking, we resolved it in two weeks!" "I read the entire Pull Thinking book over Thanksgiving and was blown away by it... This has made my work a lot easier..."
Norman Vincent Peals once said, "Change your thoughts, and you change your world." Ken Meyer hits the nail on the head (duh!) 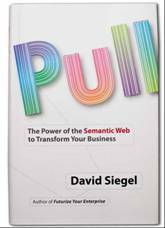 with practical advice on the power of Pull vs Push in the work world. Your customers and employees will love the clarity of knowing just who they are, where they stand , how they got there and where they are going next. Pull Thinking is a win-win methodology and strategy for solving problems in any size business, using Meyer's how-to illustrations and easy questions.  Could it really be this simple? You betcha! "A major aerospace subcontractor spends close to $500,000, but fails in its attempt to implement Total Quality Management, Just-in-Time and Demand Flow Manufacturing. Using Pull Thinking, a pilot team succeeds within months and becomes the first certified world-class team within the $6 billion parent corporation."